Here’s to a creatively fulfilling retirement, despite the existence, on Earth, of Nicole Krauss. My buddy and co-worker, BJ, and I headed downtown to the Central Library on Tuesday night to attend an event featuring author, Nicole Krauss. 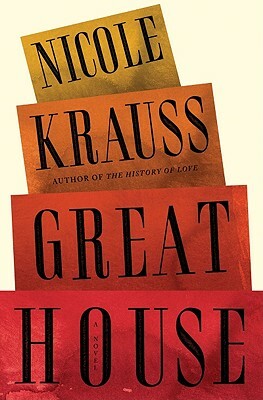 Ms. Krauss was being interviewed by Michael Silverblatt, host of Bookworm on KCRW, regarding her latest book, Great House. I really liked her previous book, The History of Love, and I was set to have a wonderfully stimulating evening. We started with a lovely glass of wine at a nearby restaurant and then headed to the Library auditorium along with about 200 other literary fans. The author read a few pages from the book and then, as Silverblatt began interviewing her, I knew right away that I was in for an evening of trying to decipher the meaning of the conversation between these two members of the literati. 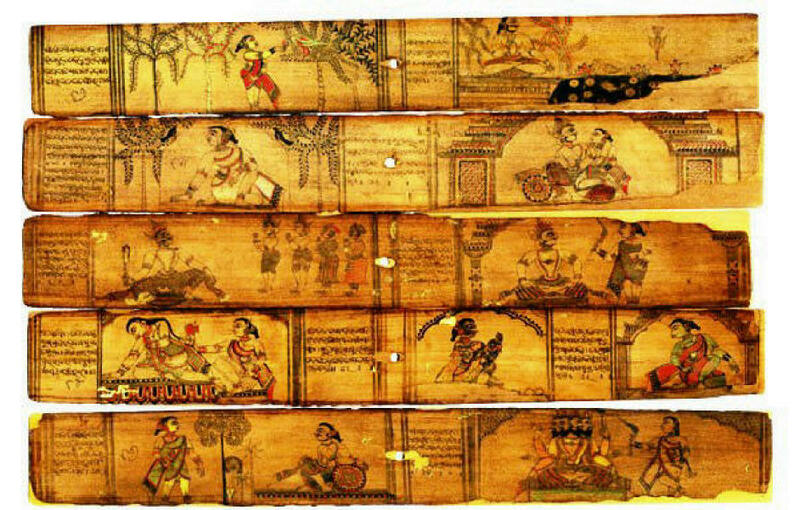 The talk was deeply intense about what engaged the author in obscure areas of thought that might or might not have anything to do with the book in question. As the conversation continued I became more and more frustrated, trying to maintain an interest in following the ideas of both the author and the interviewer. Even the Q & A was for the most part on a plane that seemed designed to keep everything esoteric and dense. Finally, the last question came and I was relieved. I felt like an eighth-grader waiting for the bell to end the misery of the test I was failing. BJ and I turned to one another and I was thrilled when she admitted that she found the discussion too lofty and ultimately uninteresting to her, as well. Thank goodness. We began to talk about how we felt in school, when although we were more than adequate writers, we had lost our confidence because, invariably, in our classes were young Nicole Krausses who intimidated us (intentionally or not) and we were left with the feeling that if we couldn’t write like her and think like her then we might just as well give up. (Our faulty thinking, no one else’s). But many of us have taken ourselves out of the “creative race” for just those reasons… not so much fear of failure but fear of not measuring up… forgetting that there are many levels of creativity, all of them affording some measure of satisfaction. Our parents and maybe even a favorite teacher might have tried to tell us that, but we just couldn’t hear them. We couldn’t bear the idea of not being the best and brightest, so in many ways we gave up. How sad. Many people in L.A. roll their eyes at the mention of someone who is trying to be a screenwriter (and there are hordes of them writing screenplays), but I silently cheer them on and say, go for it. Even if they never sell a script I give them great credit for pursuing a dream and trying to hone their craft and not being discouraged by the overwhelming competition. Perhaps the young people today are benefiting from the emphasis in the last twenty years on self esteem, both in schools and in our culture. It certainly takes confidence and self esteem to compete against the best and not remove yourself from the competition until you have given it a good try. Who knows, I may decide to spend my retirement writing… maybe a screenplay. 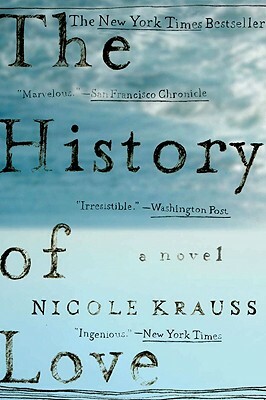 Certainly, it won’t be a novel…not with Nicole Krauss still out there writing.